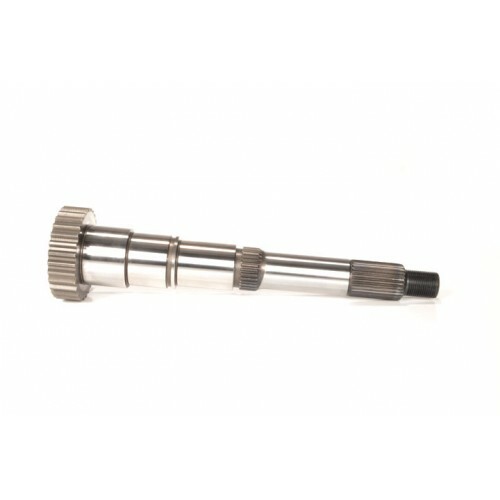 This Ultimate Transfer Case Output Shaft is constructed out of aerospace grade 4340 chromoly making this output shaft 60% stronger than the OEM output shaft. 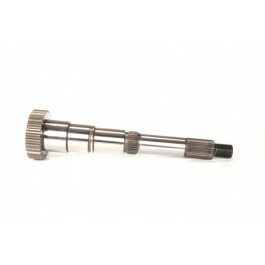 The use of aerospace grade chromoly allows us to make this Output Shaft as a direct drop-in OEM replacement. There is no need for a custom machined tail housing or special bearings and seals. Backed by our "No Questions Asked Limited Lifetime Warranty". Fit: 1979-1995 Toyota Pickup & 1984-1995 4Runner (RF1A Gear Driven T-case Only).